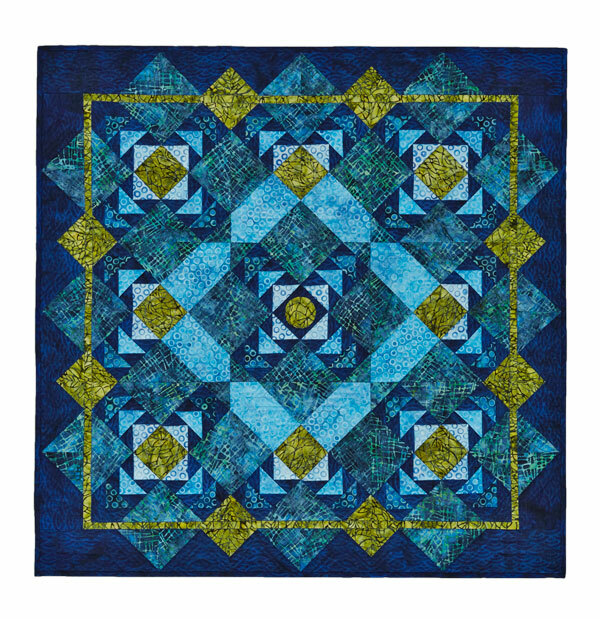 Connie Kauffman is an independent quilt designer/author. 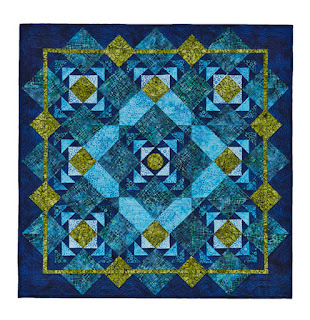 Over the years she has written six quilting books and has many patterns published in books and magazines. Sew Steady Quilting Industry Partner. (c) 2016 Meredith Corporation All rights reserved. Thanks for visiting - - - come again!